Dahegam is a city and a municipality in Gandhinagar district in the state of Gujarat, India. Dahegam has 800 years of history. During 1257 AD, Gujarat was under the Khilji dynasty. Jafar Khan of the Tughlak dynasty had overpowered King Ram Ray Rathod of Idar. The Mughals took control of a majority of the Gujarat during this period. Later, the Marathas administered the region during 1753 AD. Damaji Gaikwad is considered to be most significant ruler. Dahegam taluka was founded in 1875 AD during Gaikwad rule and it soon become a major political center in the area. 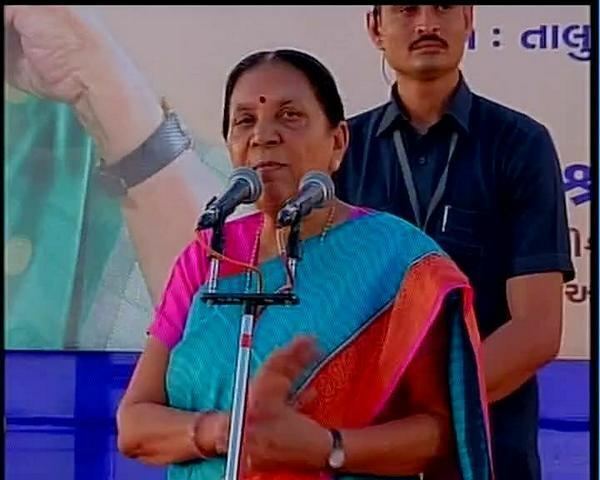 It was conferred municipality or nagarpalika status in 1987 as a part of Ahmedabad district. When Ahmedabad district was halved in 1998, Dahegam became a part of Gandhinagar district. Dahegam is located at 23.17°N 72.82°E﻿ / 23.17; 72.82. It has an average elevation of 73 metres (239 feet). As of 2001 India census, Dahegam had a population of 38,083. Males constitute 52% of the population and females 48%. Dahegam has an average literacy rate of 65%, higher than the national average of 59.5%: male literacy is 73% and, female literacy is 58%. In Dahegam, 14% of the population is under 6 years of age. 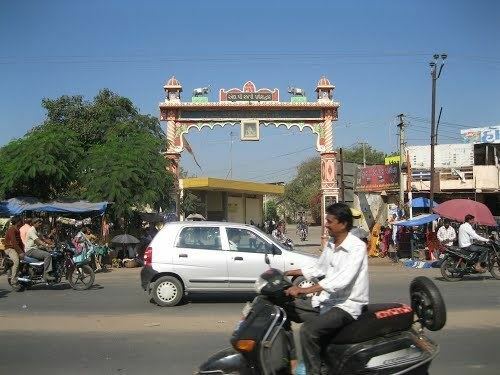 There are more than 100 small towns included in the whole Dehgam taluka. The taluka has different kinds of communities and religious people and all people lives with great harmony. THAKOR community is the majority in the Dehgam taluka. Though the Dahegam has different religious communities, all are living in unity and that is the reason why dahegam is not divided into many parts.There are two big statues in this town, one of Babasaheb Ambedkar at Bus Depot and other Sardar Vallabhbhai Patel at Nehru Cross Roads. Dehgam is famous for his PAKODA, most of the people who migrated from Dehgam are specially comes to Dehgam for PAKODA. Pakoda is a type of farsan made from potato and bread.All the people of Dehgam are living their life with full enjoyment and they all are supportive to each other likewise HINDU MUSLIM BHAI BHAI. There are 400+ Jain(Vaniya) home in whole Dahegam taluka. There are 5 major Jain Derasar in Dehgam city itself, out of which Munisuvrat Swami Derasar is the ancient of all the Derasar in dahegam. Most of the business stuff in the whole Dehgam is managed and regulated by Jain community. Dehgam is famous for its production of tools which are ralted to agriculture like Dataradu, Pavda, Kuhadi. etc... Dehgam station road is famous for this Agricultural product. Dehgam Station road is like the Main market , you can find everything over there. Dehgam has very good transportation facilty. It has very good Bus Station & Railway station. One change is there like Railway station is under construction for 2 years from now because it will have broad-gauge by 2020. There is very attractive banking facility in Dehgam. There are banks like SBI, Dena, BOI, BOB, Canara, AXIS, HDFC, YES, ICICI, IDBI and many other banks. Very good ATM facility,one can access all the banking facilities. Lot of Kachhi Patels have migrated to this place mostly doing farming, timber and other businesses. They have mixed up well with the local community and have made this place their hometown. Places to visit are Nilkanth Mahadev Mandir, Umiya Mataji Mandir, old Dahegam, Nehru crossroads, and 2 man-made lakes one of which is now cleaned and renovated. BAPS swaminarayan temple is very beautiful place of dahegam. Also, several different kinds of industries like big cold storage industries and cotton processing industries and steel fabricating and making industries.